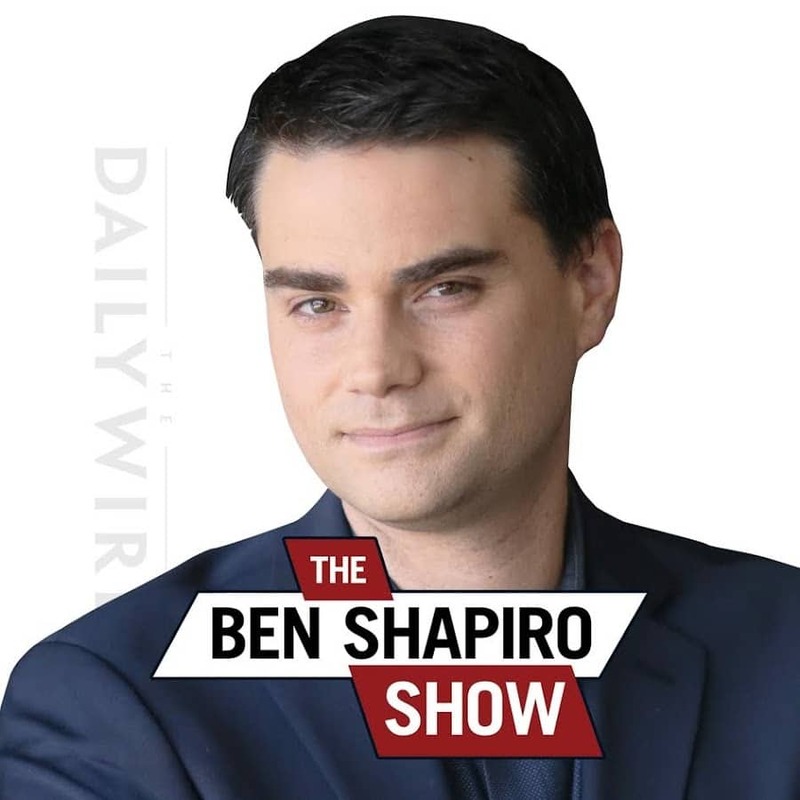 On a recent episode of Sunday Special with Ben Shapiro had atheist Michael Shermer on and they discussed the question of life after death and if Jesus was the Messiah. Andrew, John, and Vincent review a video clip and discuss it. The full interview discusses the exists of God. Ben Shapiro tries to make the case that in Judaism there is no mention of an afterlife. Andrew brings up many Scripture passages that disagree with him. Mr. Shapiro then attempts to claim that the Bible speaks of a political messiah and that Jesus was not him. Andrew invited him on the show to discuss this in more detail. In other news, the Council is back in session. The team discusses that as well.